Your satisfaction and positive feedback are very important to us, please leave positive feedback and 5 stars if you are satisfied with our items and services. Download the free app from Google Play or the APP Store,pair your device with the AB shutter 3 and enjoy taking great photos. And to make it even better,you can also use a mini stand (NOT included) for your phone or tablet to hold it steady while you take your photos. Others phone can't use inbuilt camera,only go toGoogle play to download the APP of "Camera 360". Suitable for Smart Phone, Traveling, Video diaries, Video blogging, Hiking / camping, Weddings, Parties, The beach, Concerts, Aerial Photos, Sports events. Note:There are no remote control.Pls attention. Note:Its the original simple one there are no remote control.Pls attention. 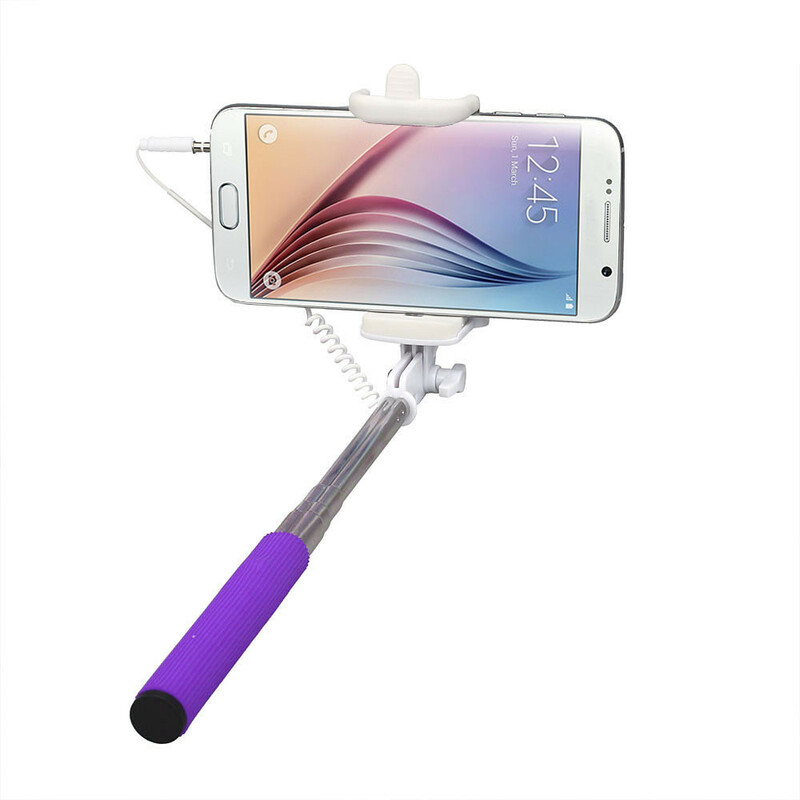 SELFIE Extendable Monopod with 3.5mm Jack Cable and Remote Button for IOS system. Collapses down to 20cm and extends all the way out to 98cm. 3. Plug and play. Compatible with android and ios 5.0 or above. For android system above 4.2.2, if still not work, download the camera 360. 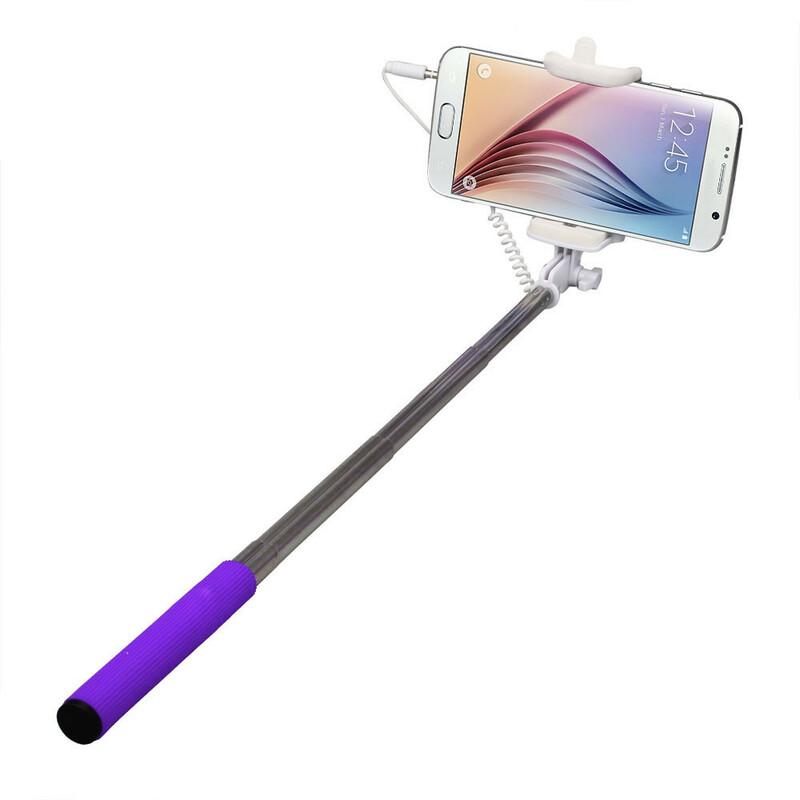 So far, it is the simplest monopod in market. 5. High sensitive buttons and amazing design all meet the aesthetic principle. Portable, light and handy, functional. It can be used in some special higher and lower angel. 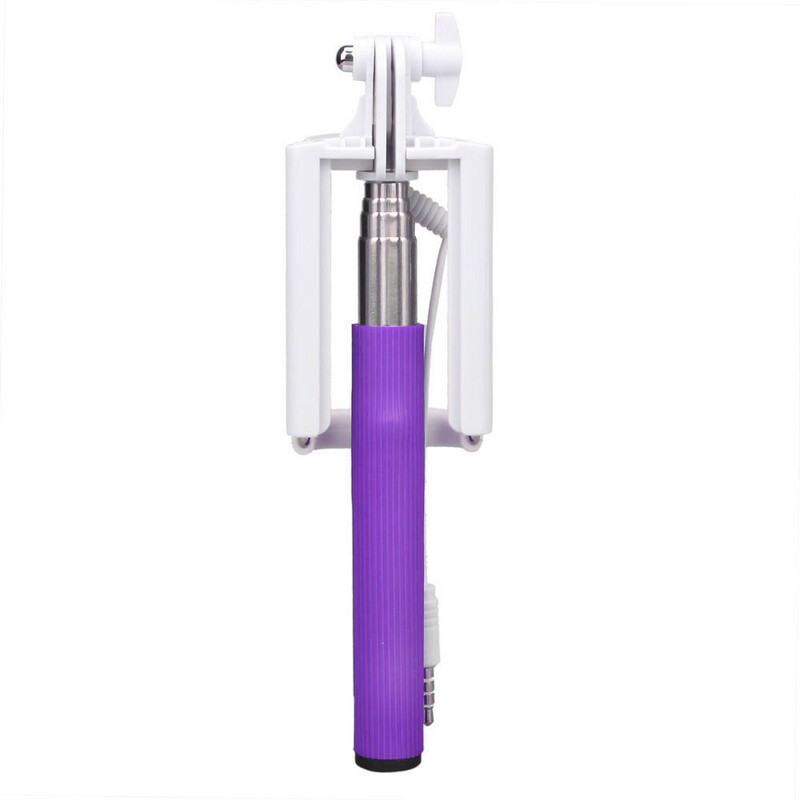 The type is Z07-5 plus, the superb monopod after change Bluetooth monopod z07-5. 2. Android 4.2.2 system. If can’t use normally, please kindly download camera 360 or Iphone ISO above 5.01, Don’t need to download software, can be installed in phone audio ports directly. 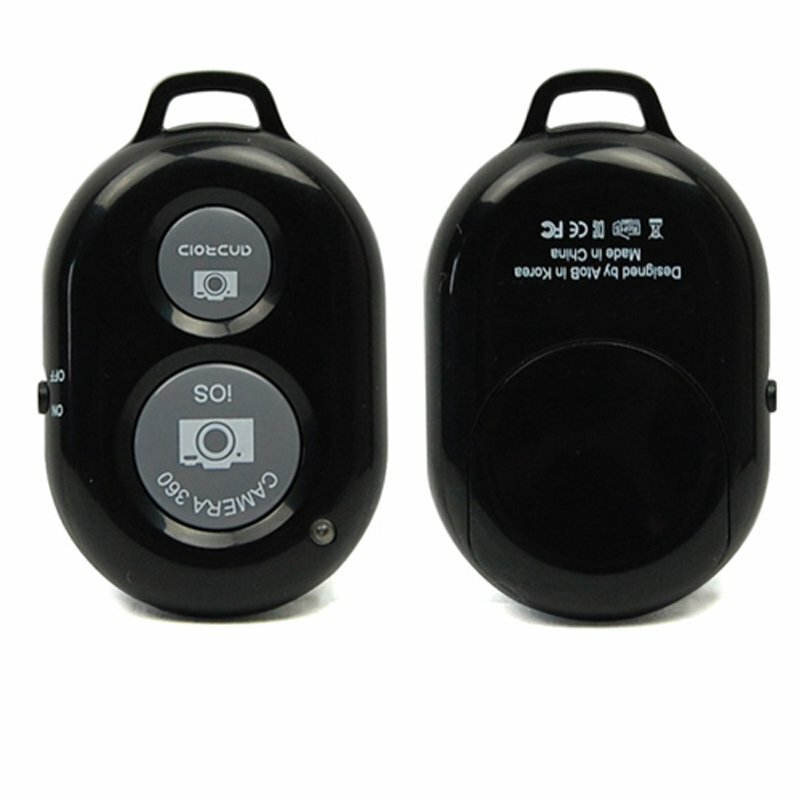 It can control mobile camera to take photos. 3. No Battery. Don’t need to charge. 4. 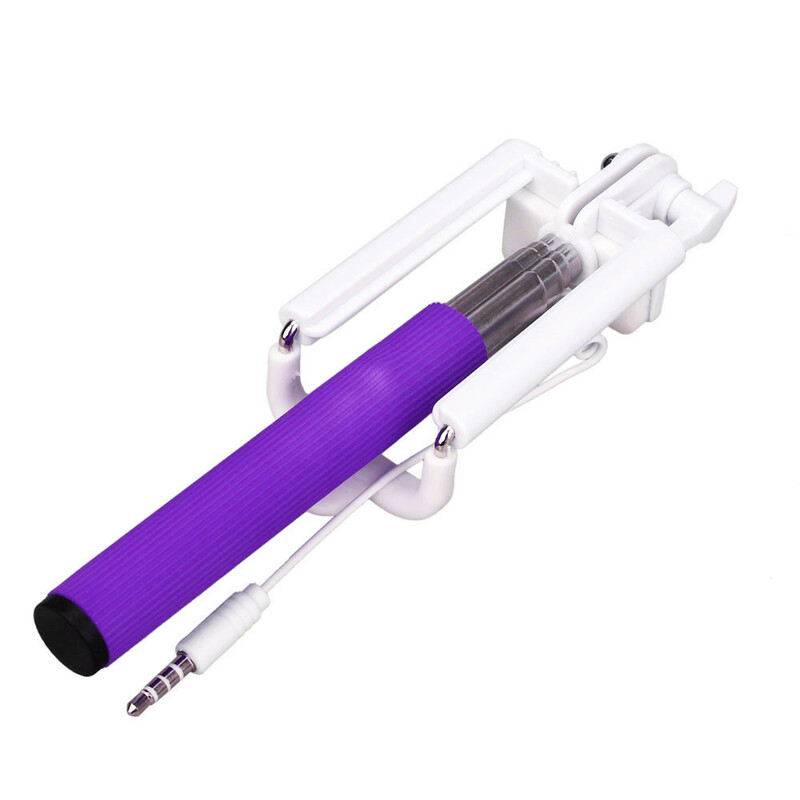 Rotate the mobile clip for 270 degrees and then hold the two sides of the monopod to stretch slowly step by step.